You have arrived here from Beth Pingry, thank you for hopping! Paper Crafts was my very first magazine I would buy when I started making cards. It was like a Christmas Toy catalog to me! All the new tools and card designs were such inspiration. To this day I still look back at issues for ideas ~ yes we have them ALL!!! So here is my card today saying THANKS for the Memories! I have seen a lot of embossed cards using dies so I thought, why not try it! So I created a striking background on the white card stock using my Dresden Plate Quilt Block Die as well as the brand new Ric Rac Die. It is hard to see in photos but gives a very elegant look in person! 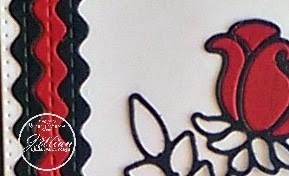 I added the nice black outline of another NEW die The Enchanted Rose which can be used alone as I have on this card or with the inner die cut pieces as my mom did on her blog. Stamped With Gratitude from the Many Thanks Stamp Set using Jet Black Archival Ink by Ranger to complete this very elegant and classy but simple card! This gives a very nice impression without cutting any of the paper! 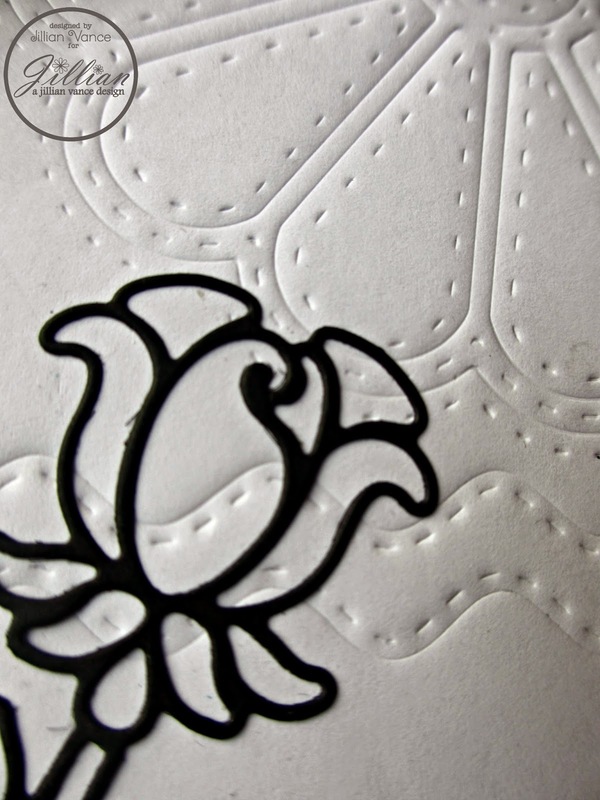 The Enchanted Rose die makes for a beautifully embossed focal point on a card too! Sneak Peek of my other card . . .
Hi, Bunny here with my card honoring the hard work of everyone at Paper Crafts Magazine. I will sincerely miss the publication as I was like a kid at Christmas every time we received it in the mail! 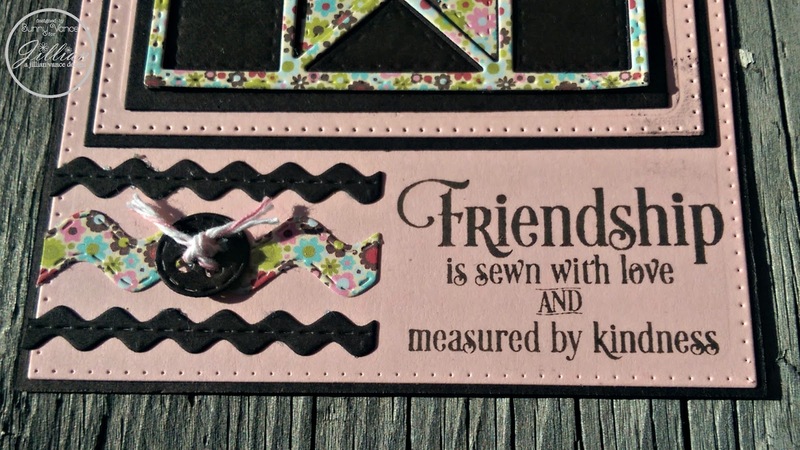 We have truly been blessed by the friendships we have made in the paper crafting industry! Using the Eight Point Star Quilt Block die, Ric Rac dies and some yummy Jillibean Soup card stock I put together this friendship card, honoring all the friends we have made through card making and Jillian's business! 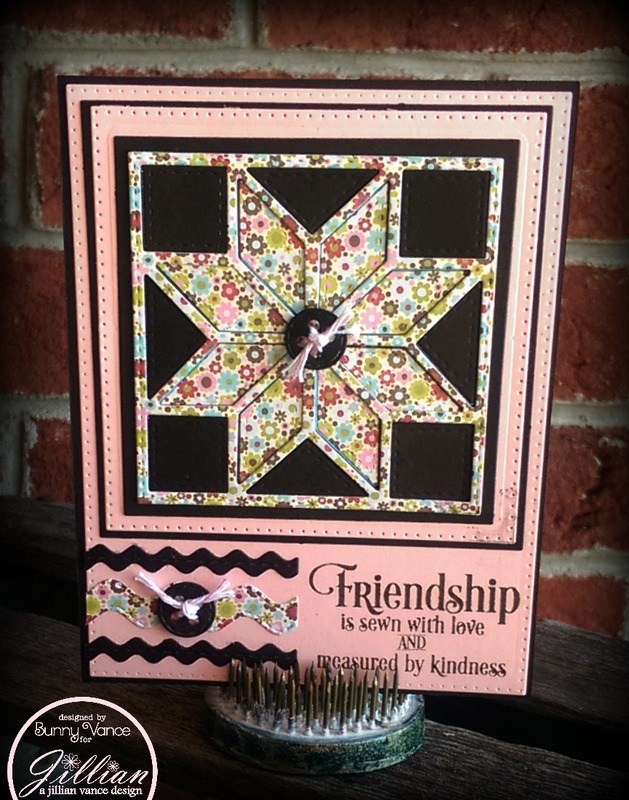 The Square and Polka Dot Square Backdrop Dies make the perfect mat for our Eight Point Star Quilt Block die. I layered the papers on the quilt block to give it a popped up appearance! the Buttons are from the Buttons and Bows Die set and sentiment from Quilt Quotes stamped in Wendy Vecchi Signature Archival Ink in Potting Soil was a perfect match to the Chocolate WorldWin Paper card stock. 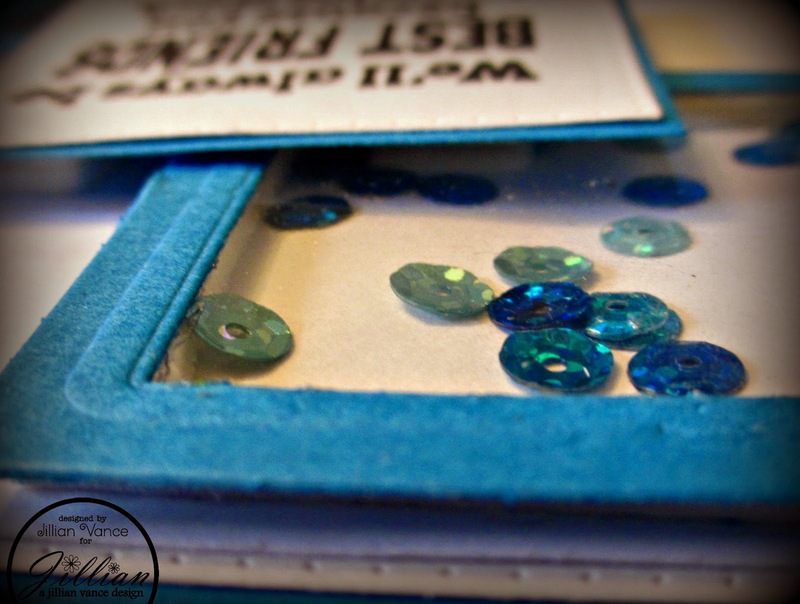 I love all the stitching and piercing details on this card, it makes it really pop! Thanks again for hopping and thanks to the staff and designers at Paper Crafts Magazine for all they have done! Your next stop is Jillian Vance at Princess and the Paper! 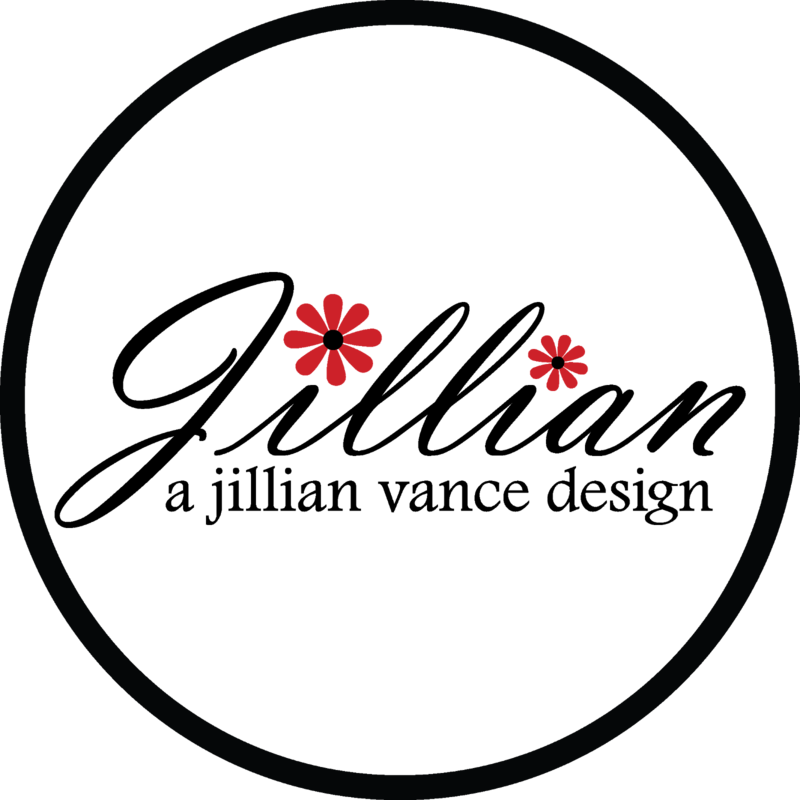 Hop on over to the next blog on the list! 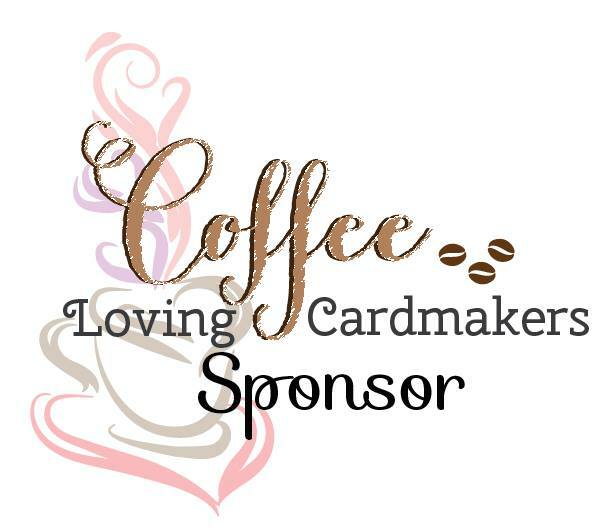 Please follow these links for the blog hop! Such a pretty white card, so elegant. Thanks for sharing both cards with us. Amazing cards bunny. I love how you used the quilt dies.